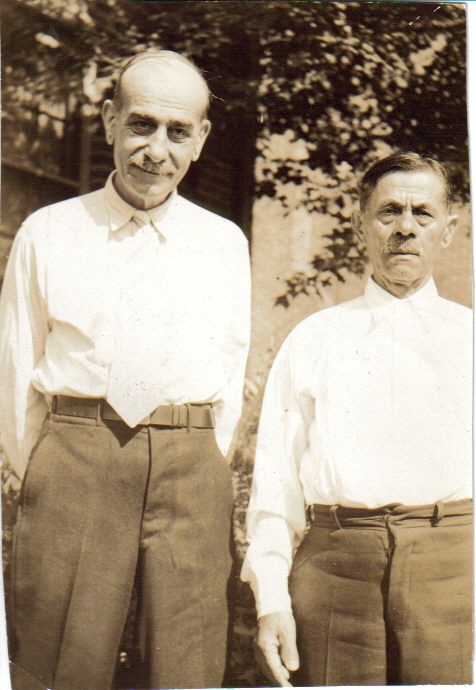 Comments: Michael Sandala (Nee: ) | NJ | 1921-1940 | Comments: These two men are William Thomas Letteney and Michael Sandala. William's daughter, Hattie, married Michael's son, Andrew. If you think your related to them, please email me.